Pawning your Hermes bag? We offer same day Loans on Hermes Bags ! A Hermes handbag is a true style classic. If you have been considering to “pawn my Hermes bag”, at New Bond Street Pawnbrokers, we share your admiration and appreciation of the Hermes brand. And, if you’re investigating loans against luxury bags, we’d be happy to talk to you about our loans on Hermes bags – all within the security and discretion of our award winning shop in Mayfair, London. Hermes have been trend setters since their first bag, the HAC (Haute A Courroies) appeared in the latter years of the 1800s. Rather than a glamorous symbol of fashion, the HAC was intended for rather more rugged purposes. It was actually a bag for carrying riding boots and horse riding equipment. This accounts for its much larger size, with even the smallest HAC starting at 40cm. Its short grab handles mean it’s not intended for carrying over the arm.Unlike other Hermes bags, the HAC is a unisex choice, and often seen in use as a travel bag for carry on essentials. You can’t think of Hermes without the iconic Hermes Birkin bag, named after Hollywood icon Jane Birkin. Over the years, the design has remained the same, but there have been variants on the materials and hardware used, keeping up with modern trends and making each limited edition piece rare and much wanted. The modern Birkin is a petite 25cm, but the 30cm version is an ideal bag for everyday use. Jackie O was one of the most famous Hermes fans, and favoured the Constance shoulder bag, which is a wonderful daytime bag. Its long shoulder strap and H shaped buckle, which dominates its front panel, is unlike anything available on the market. If you’re in possession of one of these beautiful pieces, you’re going to find it in demand, as Hermes have recently been considering discontinuing this particular model. 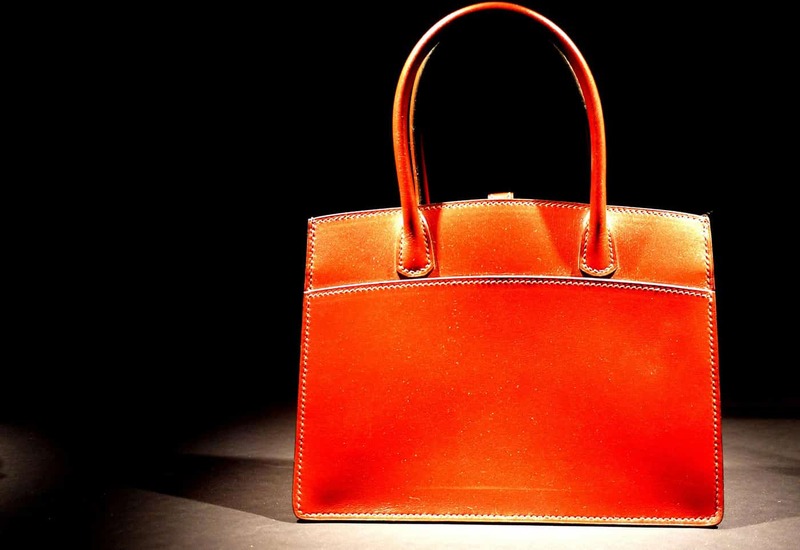 There’s never been a better time to pawn your Hermes handbag if you owned a Constance. Named after Grace Kelly, who was later the Princess of Monaco, Hermes Kelly bag arrived in the 1930s. Slimline, and with the single handle on top, you can also wear the Kelly over the shoulder thanks to its long shoulder strap. Endlessly evolving in different shapes, sizes, materials and colours, it’s rapidly becoming the favourite of the modern woman, and ideal if you’re considering loans against Hermes bags to raise money. Casual choices from the Hermes brand include the Jypsiere. This day bag is at home on a walk through the town as it is in a high end shop. Unmistakably Hermes, the versatile Jypsiere is crafted from beautifully soft leather, with a long strap which allows it to be worn cross body or over the shoulder. With only a limited number produced, the Hermes Jypsiere remains as elusive as it is exclusive. Hermes aren’t all about large handbags. The edgy calfskin Medor is a clutch bag with a leather strap closure, straddled with silver coloured Palladium studs. There’s even a matching watch and bracelet available if you want to make the Medor the star of your outfit. If you’re looking for loans on Hermes handbags, you should visit our Bond Street pawn shop. New Bond Street Pawnbrokers are one of the few pawn shops that take Hermes bags, and have an expert understand of this chic brand. We provide Hermes bags valuation, so that you have an honest understanding of what your bag is worth. At our London shop we pawn against Hermes bags, as well as other luxury goods, and would be happy to help if you’re considering loans against Hermes bags, or any other premium brand asset in your possession. We also offer loans against the following assets: diamonds, fine jewellery, classic cars, fine wines, fine art and fine watches as Patek Philippe , Audemars Piguet or Rolex, antique silver, Cartier Jewellery and Hermes handbags.